Last weekend, 7.6 million gamers simultaneously avoided spending Christmas with their families. Well, it looks like Valve had a very merry Christmas. Over the weekend, the publisher managed to log 7.6 million concurrent users, which was more than eight percent higher than the previous record. The record breaking weekend was obviously spurred by Valve's holiday sale, which has been slashing prices on games like Black Ops 2, Hitman Absolution, Metro: Last Light and Fallout: New Vegas. Plus, Valve was generous enough to make Left 4 Dead 2 entirely free on Christmas day. Dota 2 continues to be Steam's biggest title. At any given time, about half a million people are typically playing the free-to-play MOBA. Left 4 Dead 2 is Valve's second place winner, averaging about one hundred thousand players. And Counter-Strike: Global Offensive picks up the bronze medal with about 75 thousand players. Historically speaking, the console market has been significantly more profitable than the PC market, but the industry has been fluctuating. 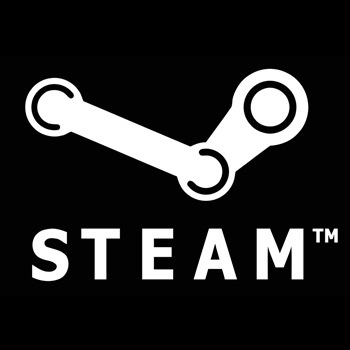 And once Valve's Steam Machines start hitting the market, companies like Sony and Microsoft may need to switch to a stronger deodorant.